Laundry business can never come to end, even with the time it is going to become more popular and dependable. In this hectic schedule, no one has time to wash their clothes as people are busy with their other chores and office work. In this situation, to save time human beings opt for the laundry service. 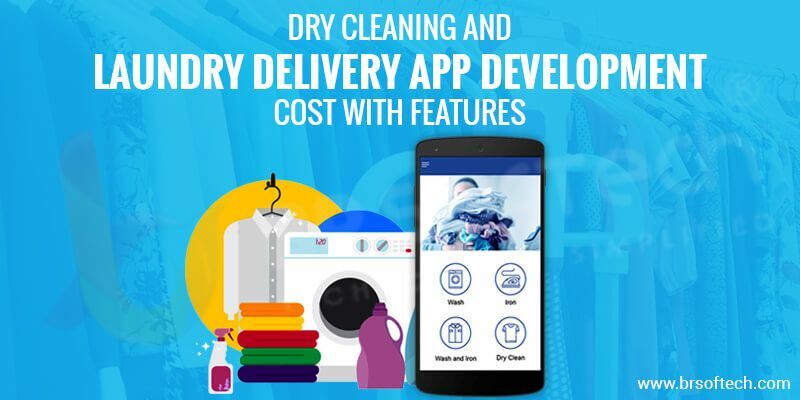 If you are already running your laundry business or have marked your presence as a start up, so in this case, don’t miss to bring the laundry mobile apps for your user. Now it won’t be wrong to say that laundry app is the key to success in the Laundry and dry cleaning business.